JTBC’s new drama “Sky Castle” hit the highest Nielsen rating at 12.305%. 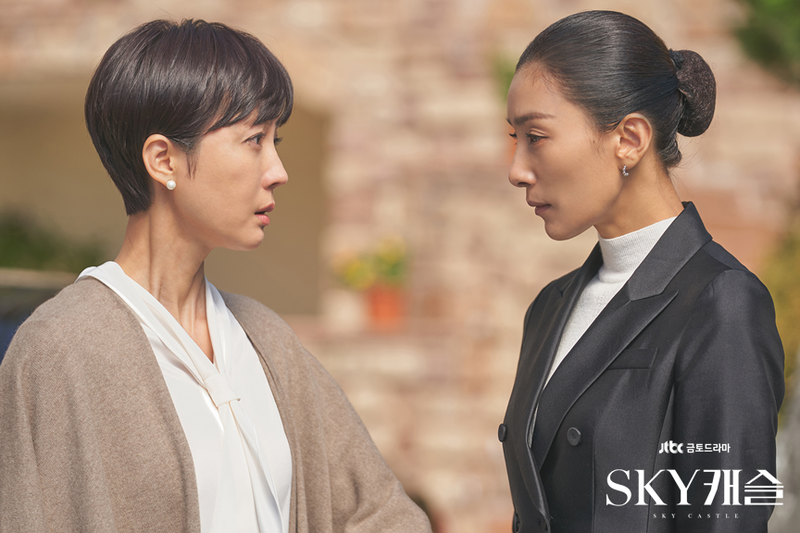 “Sky Castle” depicts the pierce competitions among ambitious mothers who live in a luxurious apartment named Sky Castle. As the drama heads to the climax, the plot grows intense, captivating viewers. “Sky Castle” is highly complimented for the synergetic effect drawn by the actors and the interesting storyline. As the drama enters the second phase in the storyline, viewers are anticipating to see how the conflicts among characters would turn out.